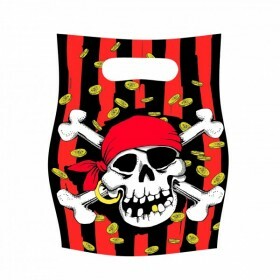 Birthday Girl Party Loot bags pack includes 6 Loot bags. 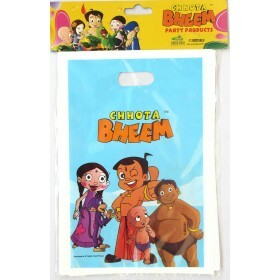 Each Loot bag features Birthday Girl cartoon printed in the center of the Loot bag. 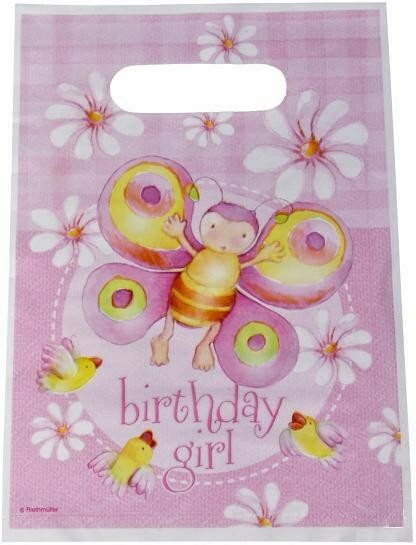 Birthday Girl Party Loot bags pack includes 6 Loot bags. Each Loot bag features Birthday Girl cartoon printed in the center of the Loot bag. Each bag measures 9"x 6"